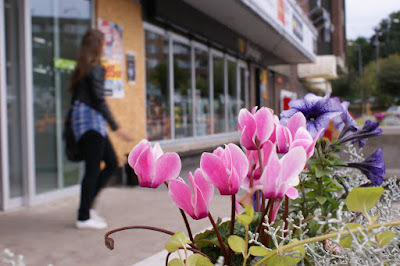 Huvudsta centrum may be an incredibly dull shopping mall but they do know how to say "see you again soon" with flowers. 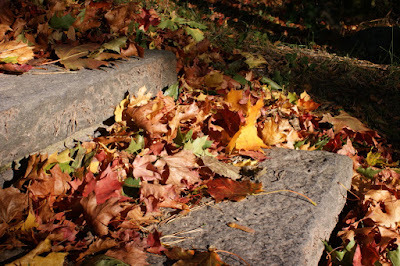 Go get that extra sweater and enjoy these glorious days of autumn. 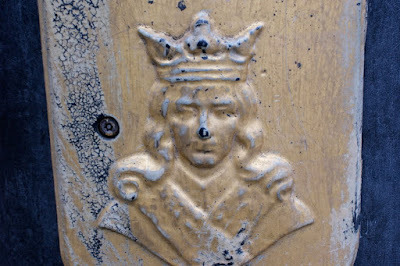 Decorations at Norrmalm Square have seen better days. 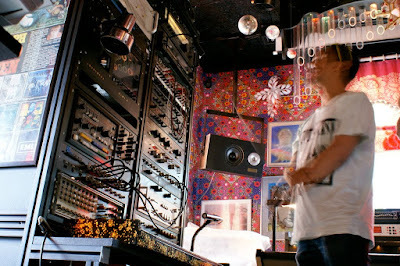 One summer afternoon each year, the studio is open to fans and friends of friends. 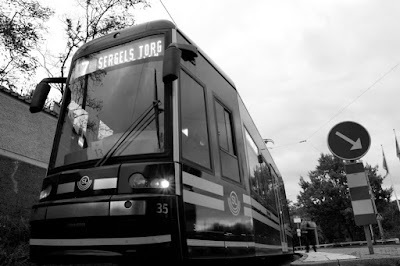 After 43 years, tramcars are returning to the inner city. A gloomy epoch is ending. 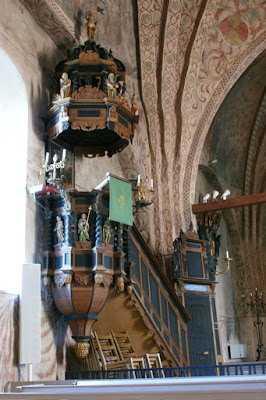 The pulpit from 1599 in Ösmo Church. Without a tripod, this shot was somewhat tricky. 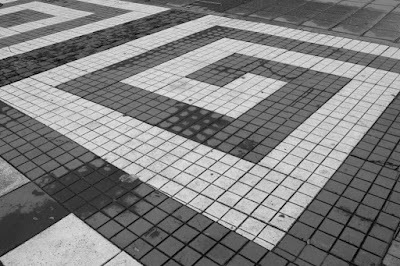 Simple patterns at Norrmalm Square.